In the last years of the German occupation of Denmark 1940 to 1945. The Germans deployed about 1.500.000 Antitank- and anti personnel mines in Denmark. Most of them were placed at the coastlines. But many were also placed around German strong points inland. Compared with the amount of landmines deployed in other occupied countries in Europe. This amount of mines is quite small. Most of the minefields were mapped on highly detailed Mine Plans, Sketches or written down in Reports by the Germans at the end of the war. On the Mine plans you could see almost every single mine and its placement. In the ordinary minefields the mines were placed in rows and in patterns. But this was only in the ordinary minefields. On scattered minefields it was a completely different matter. Here the mines were mixed and scattered around. These minefields were especially difficult to clear and some of them are still there today. In many of the minefields, especially at the coast line the clearing was very difficult because of flooding and sand drifting. From the 11. May 1945 and 4 and ½ month forwards. German Pioneers cleared 1.402.000 mines in Denmark. 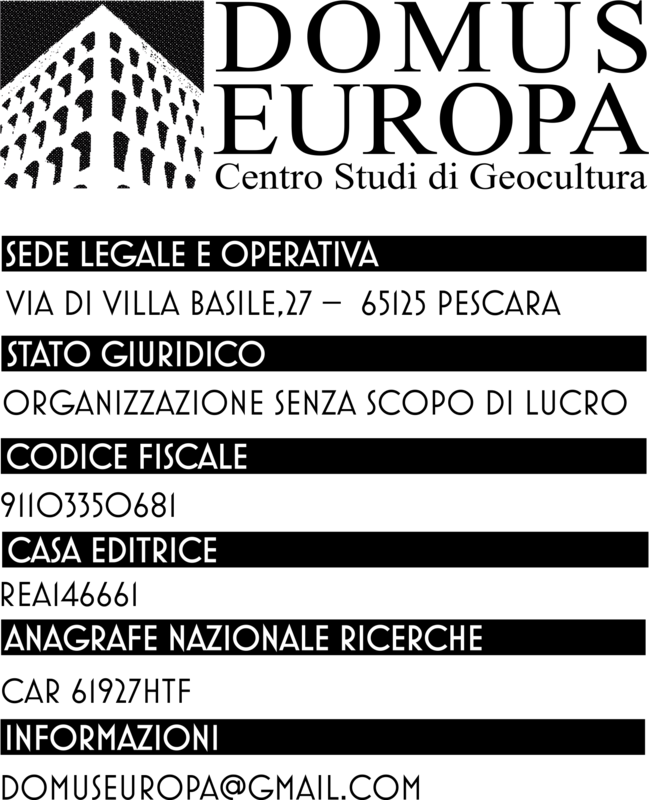 By doing that. They had a loss of 149 killed, 165 seriously injured and 167 slightly injured (and even with the term slightly injured. It could mean the loss of an arm or a leg) that was out of a force of about 2600 Pioneers. During the clearing operation only 3 of 52 the Danish officers who supervised the operations were injured. In the last few years there has been a lot of talk about the right to employ prisoners of war to do that task. Almost all the German pioneers who cleared the minefields were volunteers and the alternative would have been that inexperienced Danish and British personnel should have cleared the minefields instead. Should that have been the case. Many more losses would have been experienced and among them many civilians. It is very easy to look “backward” when your are placed in comfort in an armchair 55 years after the war and telling them what they should have done then. They considered the task of mine clearing to be too dangerous to personnel who did not have any experience with German mine types and the ways the were employed. With the amount of mines the Germans has employed in each country the task would have taken many years to complete if the German pioneers hat not been assigned the task. 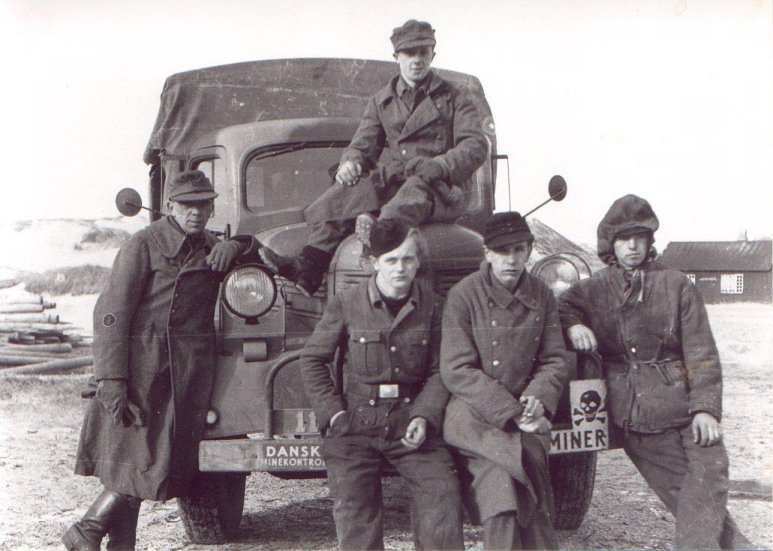 A German pioneer group that was named Minenkommando Dänemark and who was especially established to take care of the mine-clearing task by the allies did the mine-clearing task in Denmark. The Germans worked under German supervision and Danish control. When a pure anti personnel minefield was declared cleared by the Germans. They were commanded up on a line at the end of the now (hopefully) cleared minefield and then they marched in line through the former minefield. First it was a standing order. Second it was to insure that there was not “forgotten” any mines in the minefields by purpose. If it was a combined antitank and antipersonnel mine field. German tanks were used to do the control run task. They did that in a special pattern to ensure that the field was 100 % cleared. All the vehicles were equipped with 2 to 3 special rollers towed behind the vehicles to insure that no mines escaped the control run. The rollers were first made of concrete but they broke apart to easily and was therefore not fit to do the task. So some others were made at Varde steel mill in steel. Each roll weighed 320 kg. And was 35-cm. long. The diameter was 40 cm. the rolls were mounted in pairs or alone. Clearing of the antitank mine fields was often hampered by the lack of spares to the often very worn out German Tanks. Who has been supplied to the group by the British troops. They broke down very often and spares were not easy to find. Another problem often encountered was the problem of inexperienced drivers driving in the sand dunes and in flooded areas. The tanks stuck in the mud or simply dug themselves into the sand. Then they hat to be pulled out by other vehicles. During the antitank minefields control runs. There were about 15 mine detonations were tanks were involved and 2 were halftracks were involved. Normally the tanks only got their tracks and some of the road wheels blown of. But in the halftrack incidents both the drivers were killed and some of the passengers were seriously injured. When the clearing of a minefield starts. The first thing to do is with help of any written or drawn assistance to find the marker poles left by the pioneer group who placed the minefield there. Next you measure the distance from the poles in meters and by degrees to the corners of the laid field. When the outer lines of the minefield now are located you look at the Mine plan, Sketch or so. To see were the single mines are located and of which type they are and if any of them should be booby-trapped to prevent mine clearing by the enemy. If the mines are sticking up above the ground like the “Stockmine”. Mine clearing is actually quite easy. But if the mines are buried underground and sand drift or vegetation is covering the area. There is only one way forward. Down on your knees or flat on your stomach and then prope the ground in front of you with a mineprope which is a 2m. long steel rod or else use your own bayonet instead. Mine detectors were not that effective then, as most of the German mines were made of wood, concrete, plastic or even glass. When the mine was located you carefully removed the dirt around it so you could see the mine fully. If the mine then was considered to be safe to deactivate or remove that will be done or else it was blown up in place. When all the mines were cleared. The field was as told previously controlled by a walk through or drive through depending on the type of minefield. If the minefield could not be cleared fully or there was any doubt about that all the mines were fully removed. A one Meter high barbed wire fence was erected around the minefield. On the fence two meters apart was placed signs with a skull and the text “Livsfare miner“ (Danger mines – in Danish). The signs were white with text and skull in black the word “Livsfare” was in red. It measured 35 x 50cm. As you can see on the pictures. The uniforms worn by the Germans were very mixed. All types of uniforms were used from 1940 to 1945 patterns. 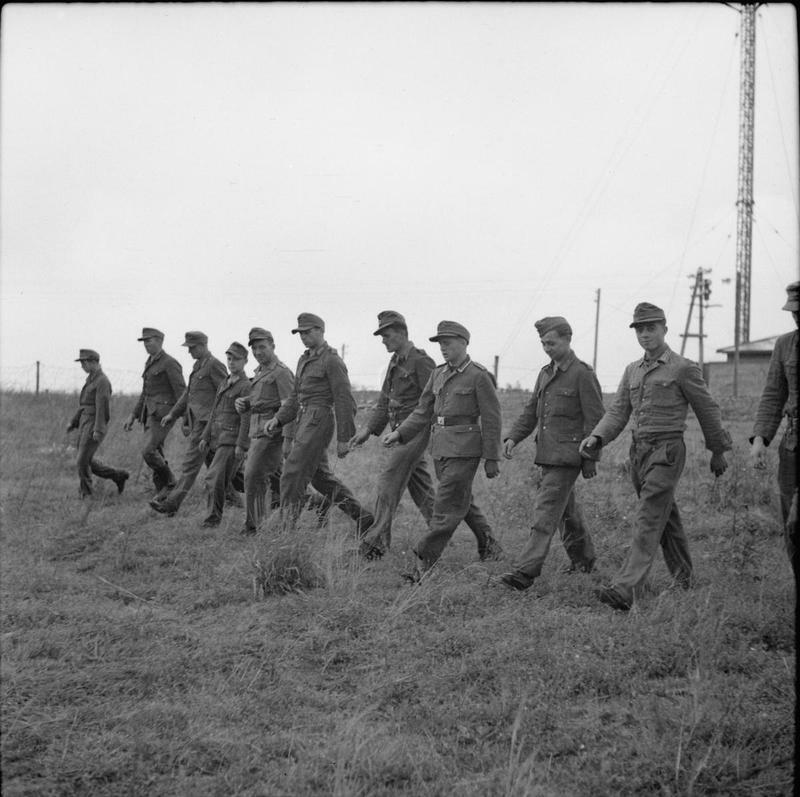 The Danish officers who followed the groups wore British uniforms with a red armband with the letters “Dansk minekontrol” In yellow writing on there left over arm. The German vehicles used in these operations. Were all painted with the words “Minenkommando” on the front and back including the tanks. In the first few months after the liberation all involved Germans carried a white armband with a black text saying “Minenkommando Dänemark” in a double row. A sign with the same text was put in the front window of all vehicles not carrying the normal painted text. With these information’s it should now be possible for you to build a rather unusual and “unknown” variant of the German Pz. III.